Gastric comfort has a unique blend of ingredients designed to maintain a healthy digestive system and soothe the stomach lining. 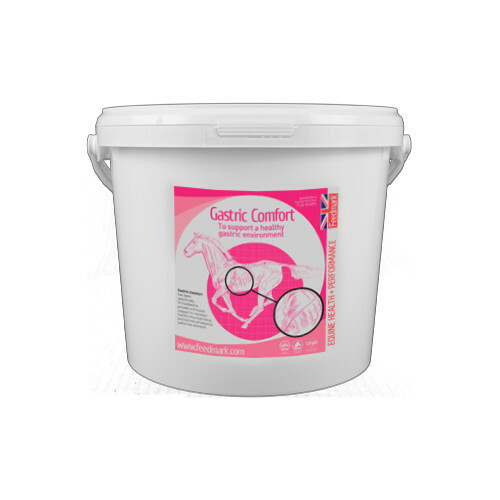 This supplement is ideal for horses and ponies on a low forage/ high concentrate diet, it provides apple pectin and aluminium hydroxide to help maintain the delicate mucosal lining of the stomach. Designed to be added to every feed.